Unrivalled views across the bay to Geelong, the You Yangs and Melbourne – Jack Rabbit Vineyard is a must-visit destination on the Bellarine. 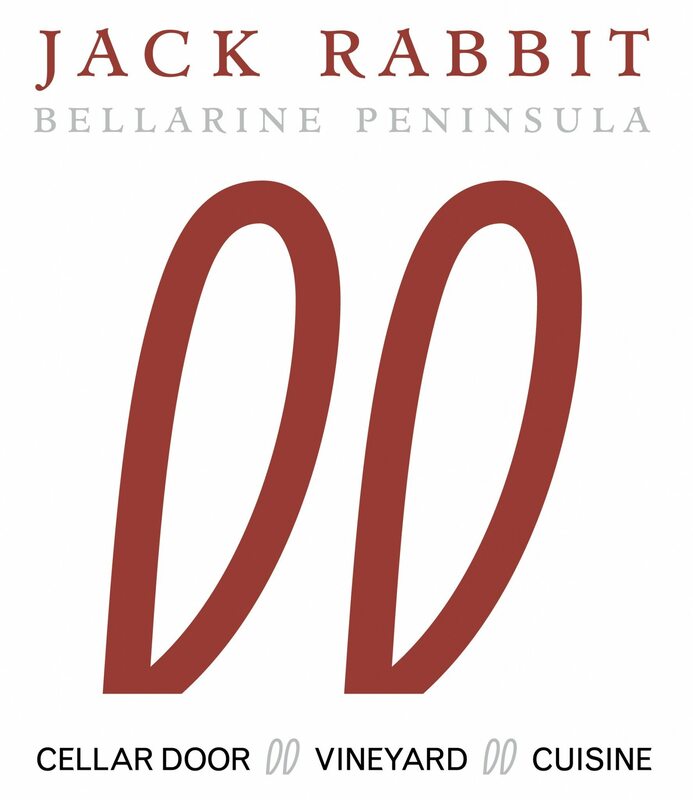 Jack Rabbit Vineyard Winemaker, Nyall Condon, has a long and exceptional history of excellence in all aspects of vineyard establishment, winery installation and management and of course, winemaking. In 2010, Nyall commissioned the state-of-the-art 200 tonne Leura Park Estate winery where he made Leura Park’s trophy winning wines alongside Chief Winemaker, Darren Burke. Nyall also makes the Bellarine Peninsula’s highly awarded Flying Brick Ciders.